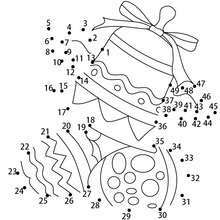 Warm up your imagination and color nicely this Easter egg dot to dot game printable connect the dots game from EASTER dot to dot games. 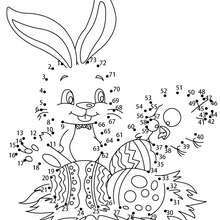 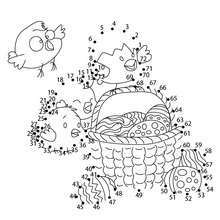 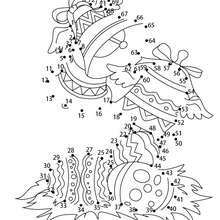 Do you like this Easter egg dot to dot game printable connect the dots game? 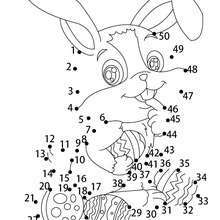 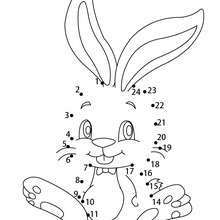 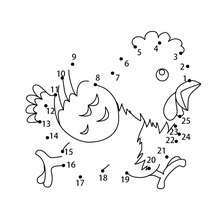 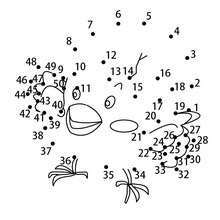 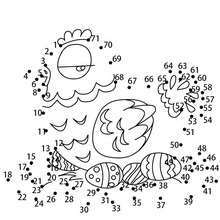 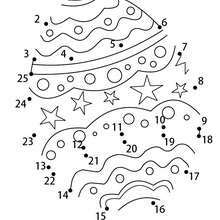 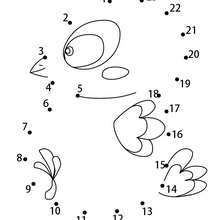 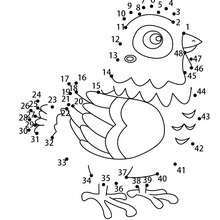 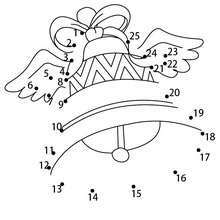 There are many others in EASTER dot to dot games.